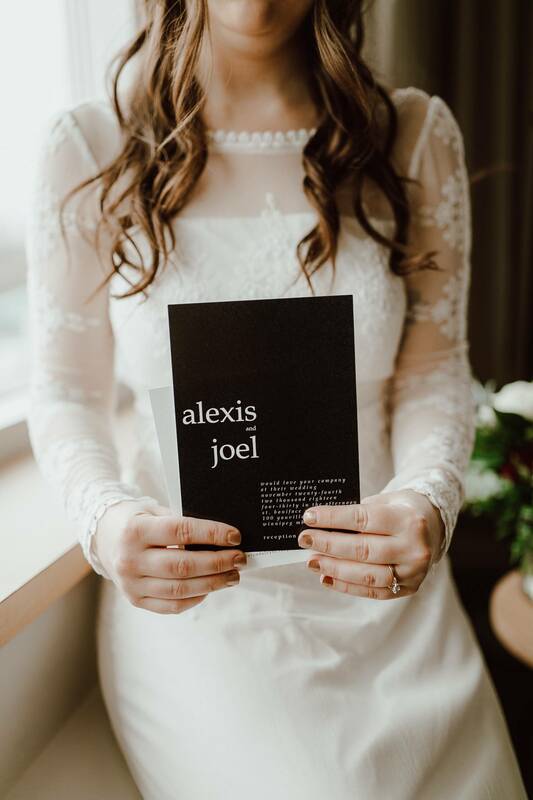 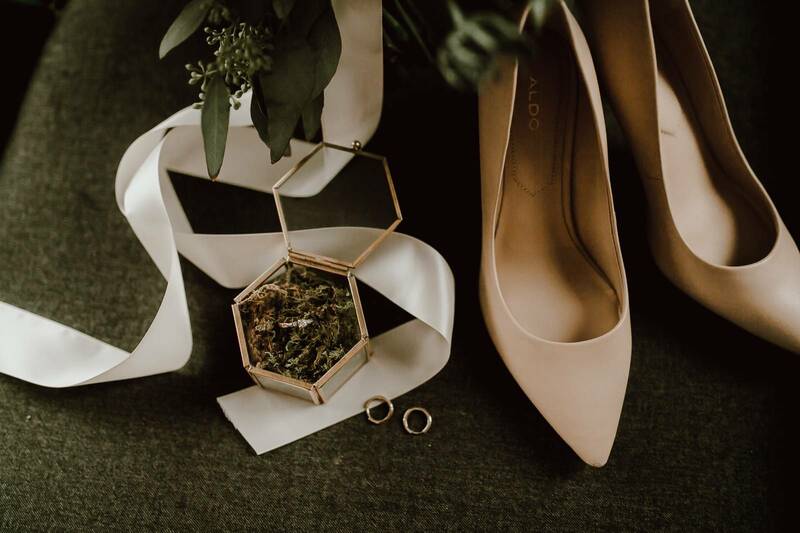 Being a part of Alexis and Joel's winter wedding was an absolute dream. 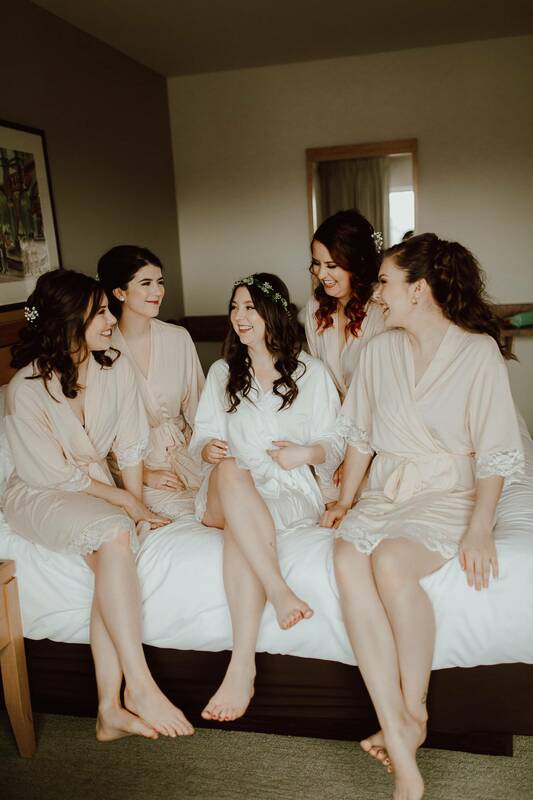 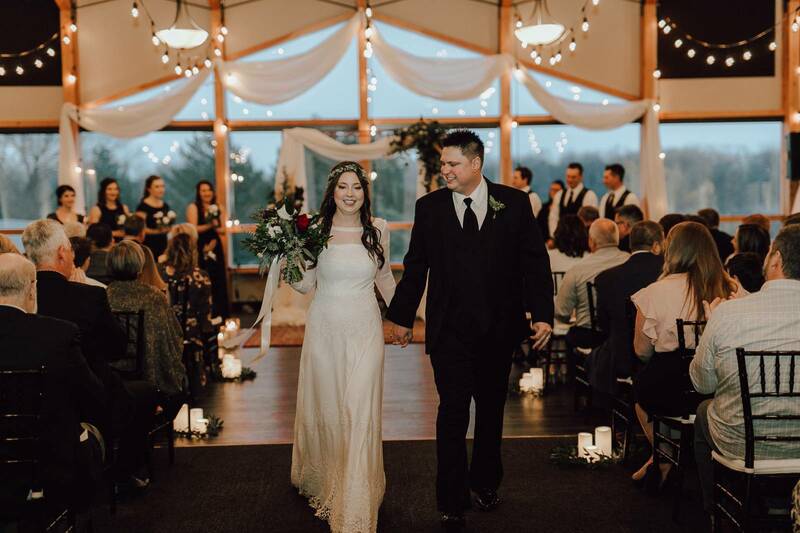 They are such easy going, happy people and we were able to customize their ceremony to reflect that perfectly! 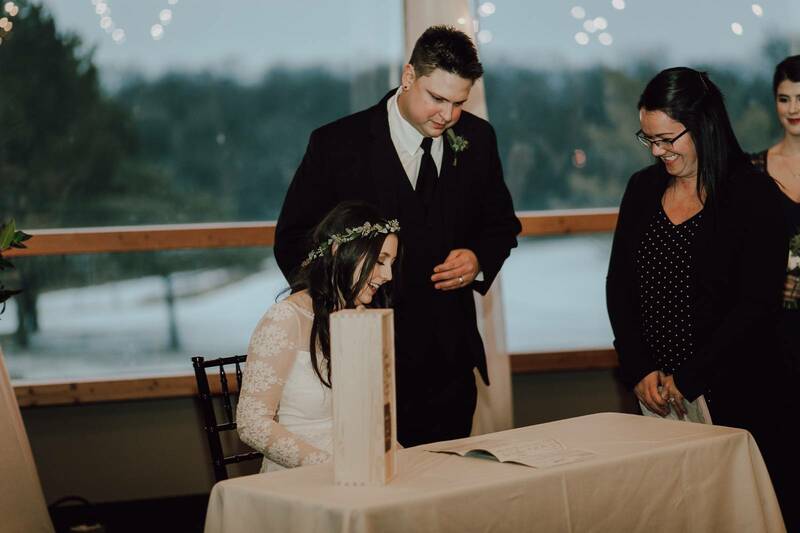 We included a custom anniversary box complete with little love letters and a bottle of wine that they will open on their first anniversary. 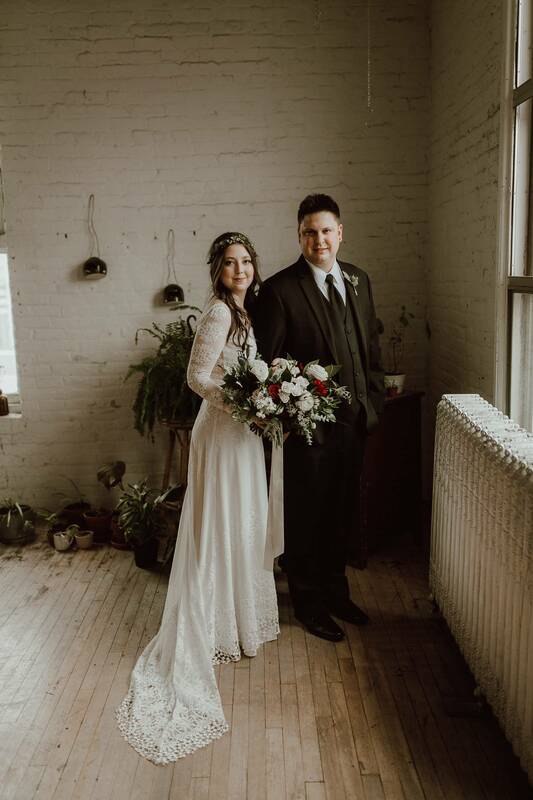 I met Joel about 10 years prior to the wedding when he did some renovations on my first home. 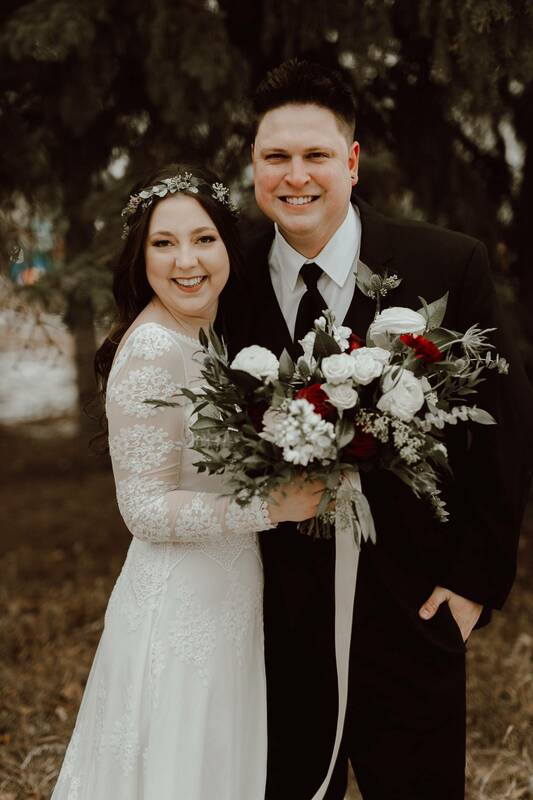 Fast forward 8 years and we met again at the St. Boniface Golf Club when he was scouting out wedding venues with his gorgeous fiance! 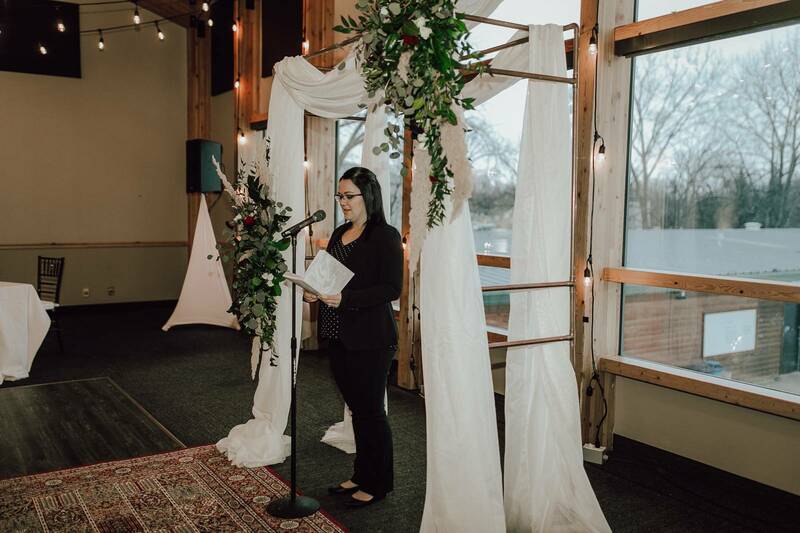 I was honored when they chose me to be a part of their special day. 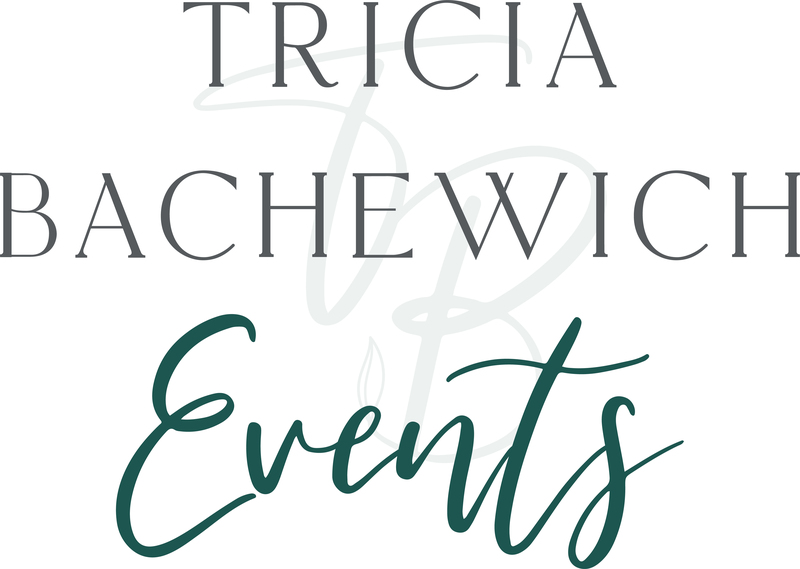 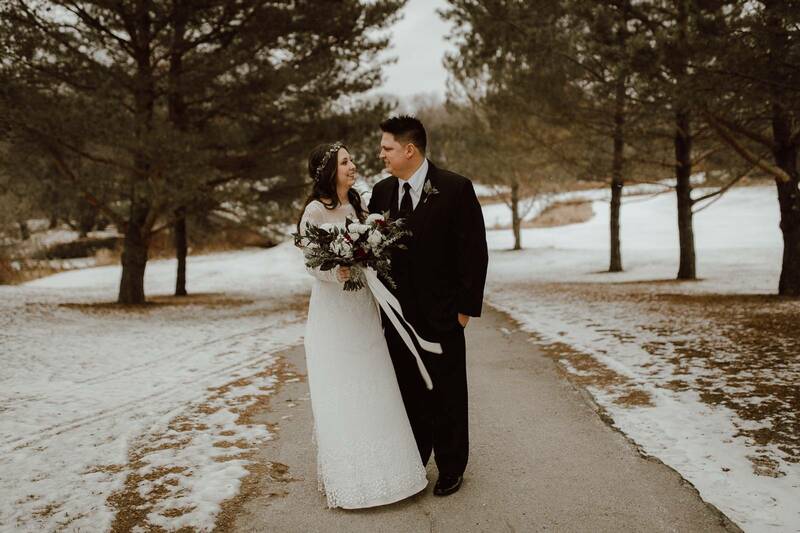 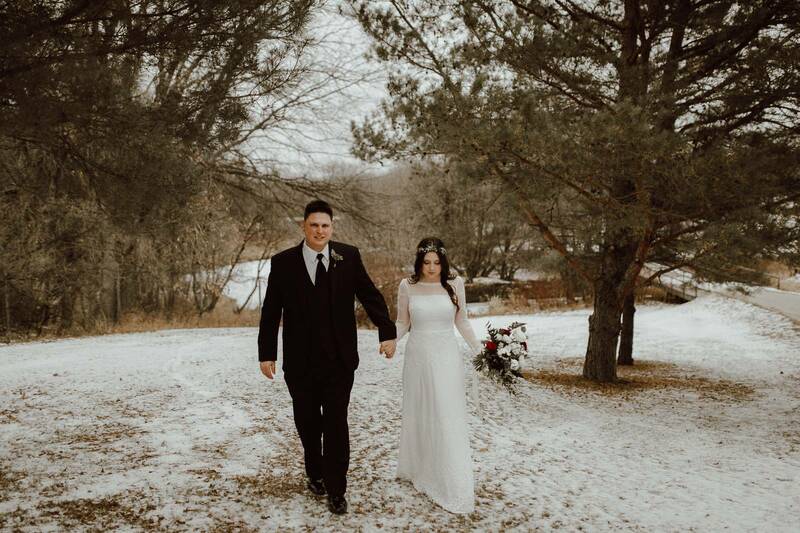 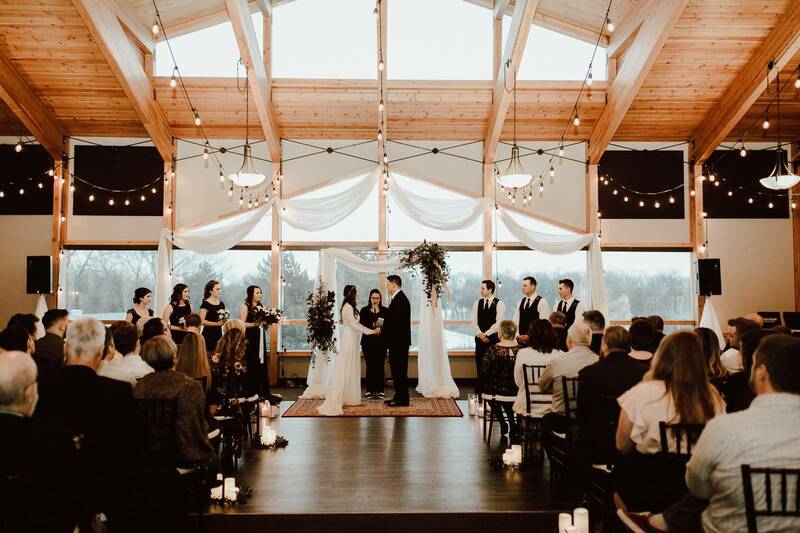 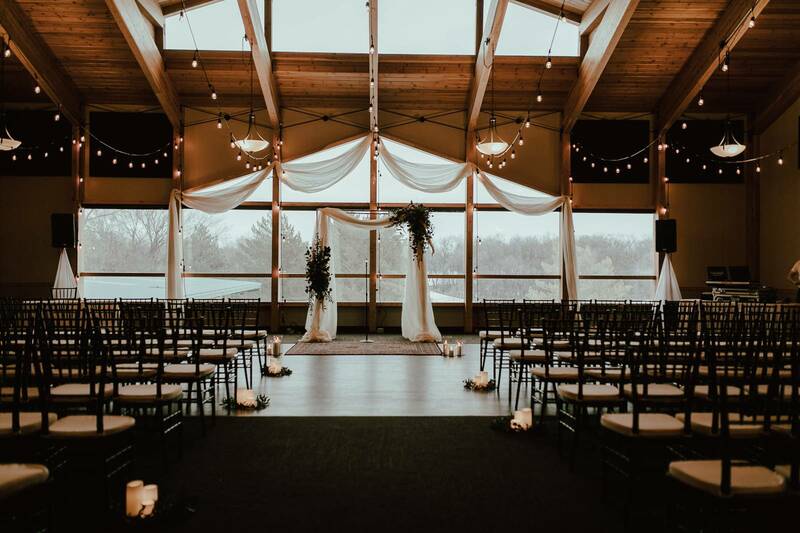 Check out the photos and vendor credits below for their mild winter wedding ceremony!